What, you think I'm exaggerating? One visit to today's historic site will prove that I know exactly what I'm talking about. 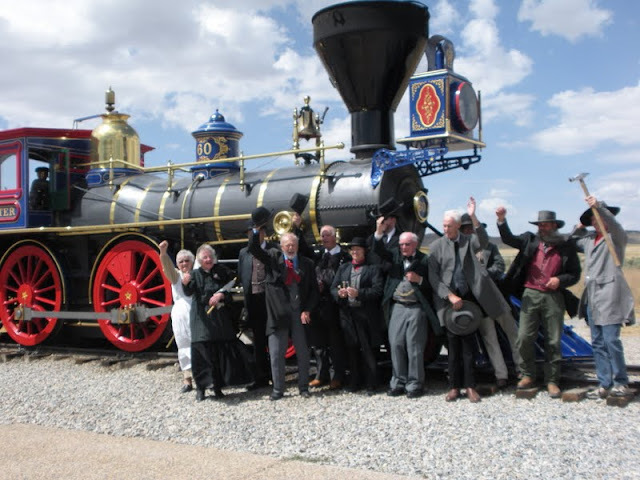 Connecting the east and west lines of the Transcontinental Railroad, the driving of the golden spike was an enormous celebration....when it finally happened. A combination of rainy weather and labor problems pushed the arrival date of both trains back by two whole days. Even with the national eye focused directly on Utah, we were insisting on doing it in our own time. 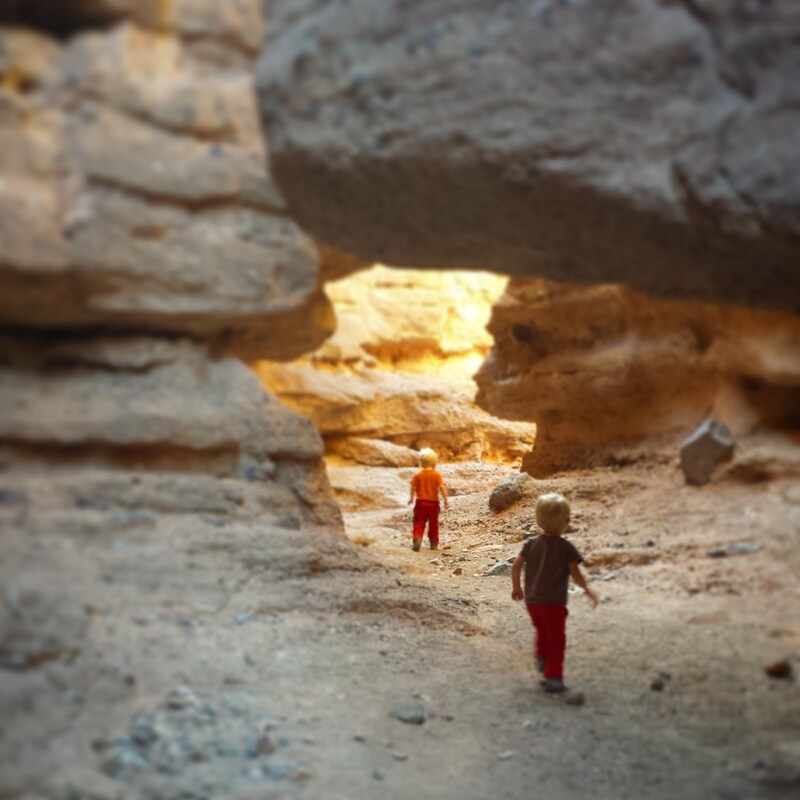 The adventure in visiting the Golden Spike begins in just trying to get there. 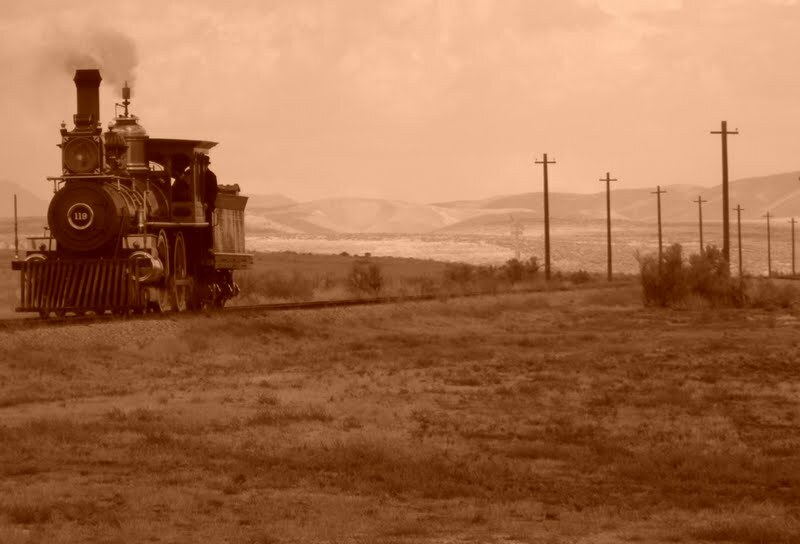 You would think the location for the completion of the Transcontinental Railroad would occur close to civilization. Even in 1869, I'm seriously doubting Promontory, Utah, was a thriving metropolis. Be assured that when the riders in your car insist you're lost, you're heading in the right direction and will eventually get there. The visitor's center plays five different movies that can entertain you for over an hour. Don't, however, drive all the way out there to see the movies. 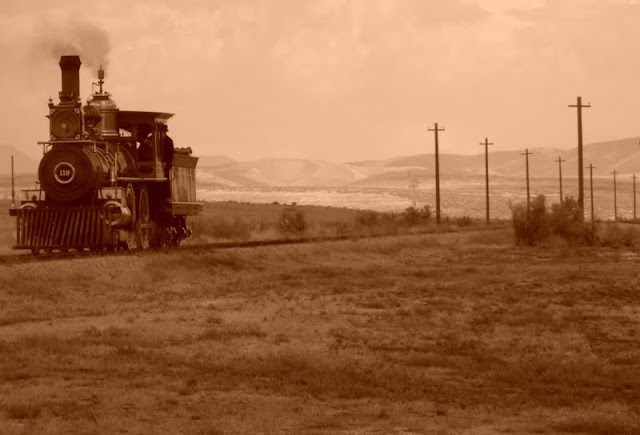 The highlights of this historic site are the operating steam train replicas and "driving of the golden spike" re-enactment. The trains are amazing. The volunteer actors, less than amazing, but at least entertaining. Even with a year passed from my last visit there, I still have chills down my spine hearing the telegraph operator announce the completion of this major feat in American transportation history. I can't stress enough to check the National Park Service website for directions and train operating hours before leaving home...they seem to be changing all the time. Then, traveling northbound, take I-15 exit 365, turn right, and follow the signs (approximately 35 miles). 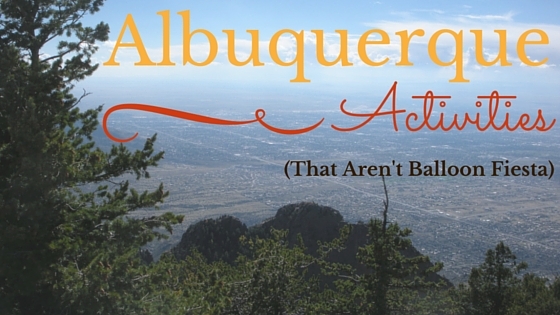 While you're here: Don't drive all the way out here and miss out on what else the area has to offer. Check out the ATK Rocket Garden by continuing past the turnoff for the Golden Spike or the Spiral Jetty by continuing straight past the Golden Spike Visitor's Center. I've always wondered if it was worth the drive over there.